Constructed of a core made from solid steel, Prelude bowed orchestral strings defend against the transitions of temperature and humidity as well as having bow response that Robin Hood himself would envy. 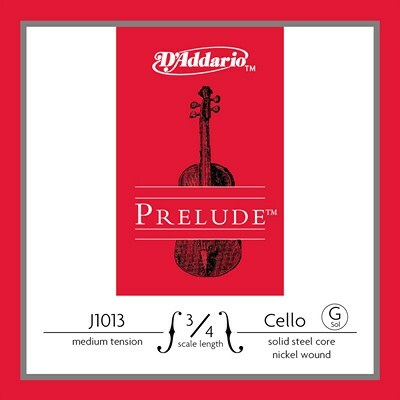 Without a need to steal from the rich, Prelude strings are an affordable, solid steel core string design with the warmest sound tone achievable. Prelude is the teacher's favored and approved winner for students due to their one and only fusion of warm tone, endurance, and value.